Scentsy found itself in the News again when, this December 2011, Forbes Magazine named Scentsy number 66 on its 2011 list of America’s 100 Most Promising Companies. Scentsy was in fact the largest company on the list, based on revenue and employees, with 2010 revenues of $381 million and an employee base of 750. 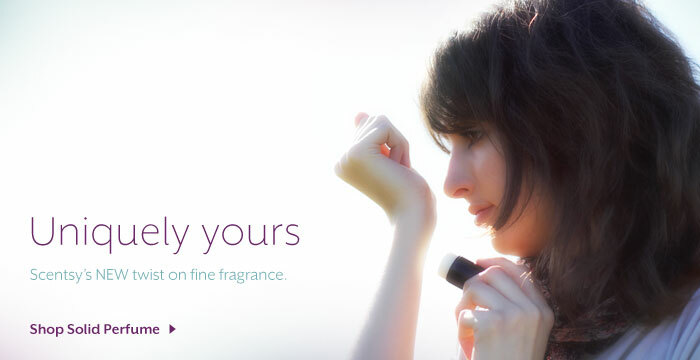 Visit http://www.forbes.com/lists/2011/28/most-promising-companies-11_Scentsy_JCVZ.html to see the Forbes’ feature on Scentsy! Scentsy Introduce NEW Fragrances and Warmers this Holiday Season! View the new TOSCANA collection of warmers and and enjoy a whiff of fragrance and design inspired by ancient, sun-drenched hills and vineyards in France when you introduce these premium designs to your home decor and celebrate “la dolce vita” (the sweet life)! … and HOME again in time for the Holiday Season, Christmas and all… with these dinkum little PLUG IN warmers especially designed to deck the halls—and other small spaces — NEW holiday Plug-In Scentsy Warmers. 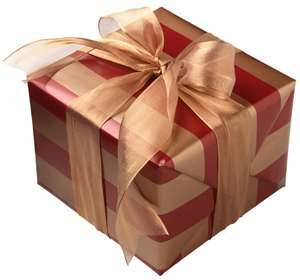 … enhance those rooms where quality is “Premium” with ‘belts and buckles’ to ‘holiday treats’ that look good enough to eat! These intricate details and decorative ornaments found in Scentsy’s Premium Full-Size Warmers will elevate your seasonal décor to something truly spectacular as you embrace a popular new gift giving idea in North America! No wonder SCENTSY is a Gift Giving favorite across North America this Holiday Season! Scentsy Donate Over Half A Million Towards Breast Cancer Research & Awareness in 2011! Scentsy’s last charitable warmer helped raise over $600,000 for Breast Cancer early detection and research. They now hope to raise over a Million by 2013. 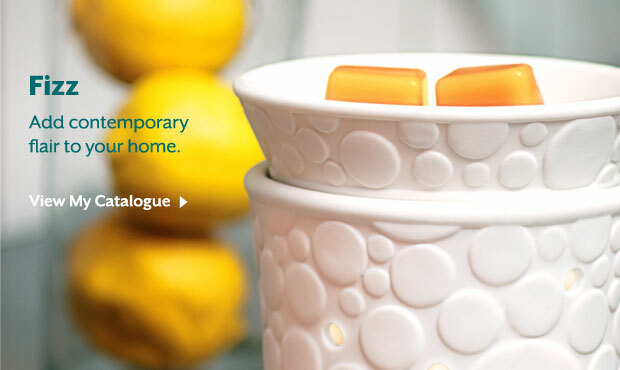 Scentsy Wickless Fragrances Enliven Your Home! What are these wickless wonders made by Scentsy? How can you have a beautiful scented candle without a wick? Well since 2009, Canada has enjoyed the “hottest” new thing since scented candles, without all the safety issues that have plagued candles for decades! For those who are wondering ‘What is a Scentsy warmer?’ – they are the next best thing to scented candles ~ absolutely beautiful ceramic warmers with a low-watt light bulb that slowly melts a fragrant Scentsy bar in the lid on top ~ which fill your home or office with one of more than 80 great, long-lasting scents! These gorgeous scents are produced in Boise, Idaho where Scentsy started up over six years ago. They are one of the fasted growing companies according to 500 Inc. and operate in the US, Canada, Puerto Rico & Guam. In 2011, Scentsy expanded into Germany, the UK and Ireland which is another sign of the company’s phenomenal growth, despite the economy! Myself, I was introduced to Scentsy when I purchased “Angora” through a friend of mine who is a Star Director with Scentsy here in beautiful British Columbia. Altogether, Scentsy boast over 11 Full-Size Warmer collections and each is a delight for those who enjoy the latest in trendy design, texture and colour to complement their home or office decor! Another good reason why office personnel are now asking for Scentsy Basket parties at work… not just Avon & Mary Kay who have been around for years… Scentsy is new, safe and trendy! This is why Scentsy Makes Perfect Scents! Thirdly, because there is no flame, Scentsy is safer than a candle. I don’t ever have to worry that my pets will knock it over and start a fire, or anyone could get burned the way they could with candles and an open flame. Also, there is no dirty or dangerous smoke to breathe in or soot to deposit on our walls. Scentsy Canada keep consultants and customers coming back for more with numerous exciting ways to Donate, Save and Participate in their communities. With creative fundraising and both annual / monthly specials, Scentsy is constantly raising awareness and increasing their customer base with families, individuals, businesses and charities. They make it a priority to reach out to those who need a helping hand or just an incentive to make a difference in someone’s life, e.g. SCENTSY FUNDRAISERS ~ Raising awareness for Charities, with the Charitable Cause Warmers e.g. Spring/Summer 2011 they raised over 522,000 for AUTISM SPEAKS through sales and the SCENTSY FAMILY FOUNDATION. SCENTSY MONTHLY SPECIALS ~ with a NEW Scent and Warmer of the Month at 10% off. Monthly special warmers introduce spectacular new designs that soon prove popular and often remain in demand long beyond their sell-by dates!